Love INC is committed to connecting anyone in need with the resources necessary to live a productive and meaningful life. We can be reached directly by phone or by filling out the form below. 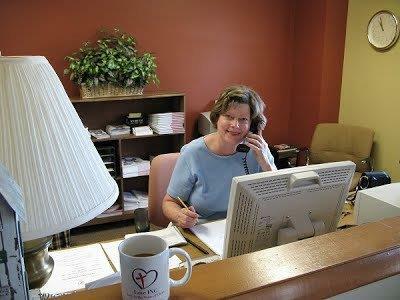 Your preliminary contact will be a phone call with our central office. This central office is staffed with trained volunteers from across South Wood County who will listen compassionately to your need. Love INC brings together local Christian Churches, volunteers, and community organizations to create a network of support for all individuals in need throughout our community. You are not required to be Christian to receive support, love and help from Love INC, but the team you work with will model their Christian beliefs through all interactions. Love INC offers an opportunity for you to move forward in life, connecting you with caring people who will facilitate the help you need.